Santana is the hill that separates Vale Verde (present Av. da Liberdade) from the Vale da Ribeira de Arroios (now Av. Almirante Reis). It was, until two centuries ago, a space of fields and livestock farming, marked by convents, monasteries and palaces. 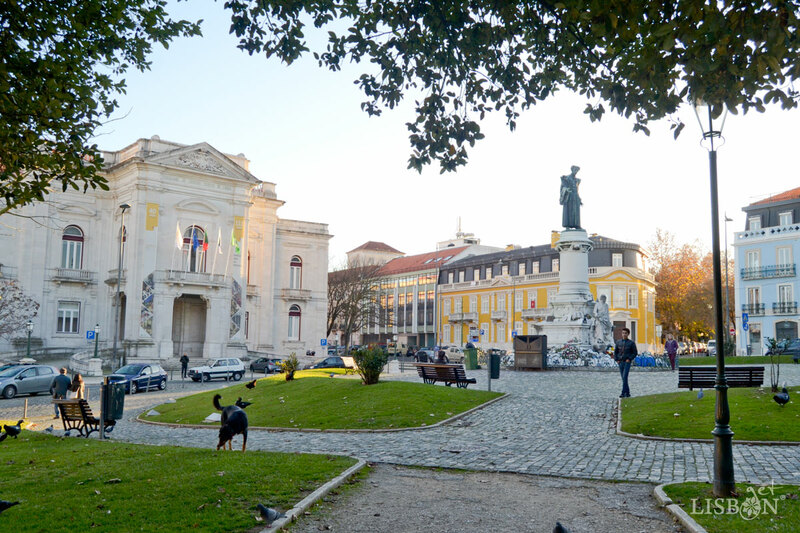 We suggest you read the text Lisbon, City of the Seven Hills. But why Colina da Medicina (Medicine Hill)? Here you have the answer about this peculiar name. In the beginning of the 14th century, in this place outside the city gates, was installed the Gafaria de São Lázaro, an institution for lepers. 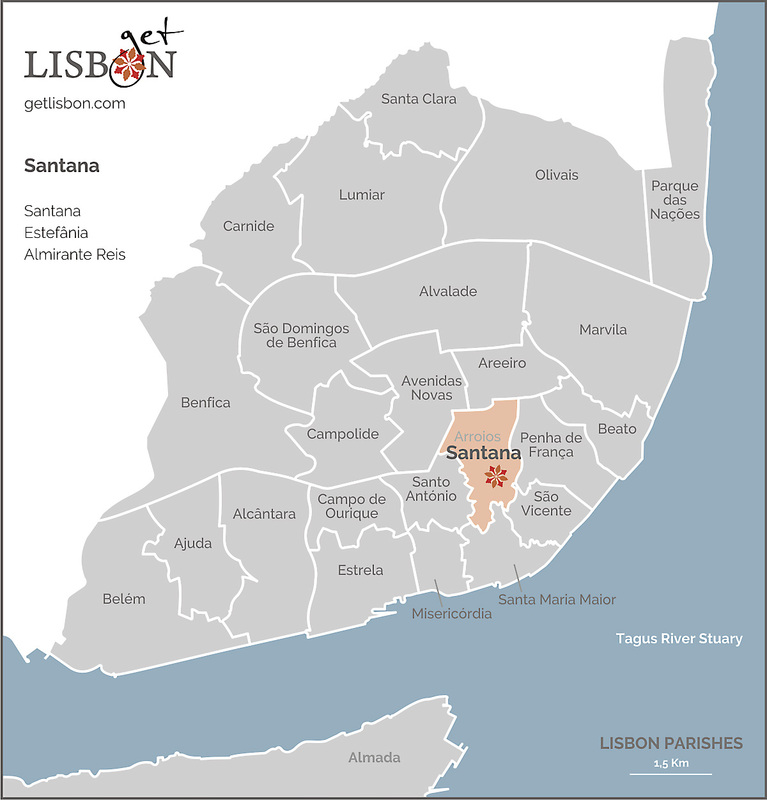 Later on, during the earthquake of 1755, the Todos os Santos Hospital located in Rossio, was destroyed and there was a need to find an alternative solution. At that time, the religious school of Santo Antão-o-Novo, unoccupied due to the expulsion of the Jesuits, was the new found place. Perfect for this purpose, given the nice atmosphere of the hill, the Hospital Real de São José was born and is still in operation today. Throughout the 19th Century, other health-related services were established here, including the first Faculty of Medicine of Lisbon, the first psychiatric hospital in Portugal Miguel Bombarda (deactivated), the Bacteriological Institute Câmara Pestana, the Ophthalmic Institute Gama Pinto and the Hospital Santo António dos Capuchos, where the curious Museum of Dermatology and the Museu da Saúde (Museum of Health) are located. It became, thus, known as the Medicine Hill. Through the Lavra funicular, a national monument, you’ll find a picturesque way to get to this surprising hill. Don’t miss it!